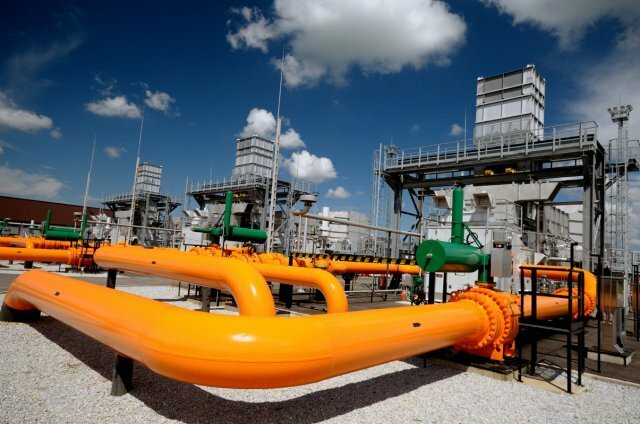 Hungary’s gas pipeline operator has suspended delivery of gas to Ukraine “indefinitely”. Ukraine has been receiving gas from Hungary, Poland and Slovakia since Russia cut off supplies to Ukraine in June in a dispute over unpaid bills. Ukraine’s state-owned gas firm, Naftogaz, confirmed the stoppage. It called the move “unexpected and unexplained”. The pipeline operator, FGSZ, said it cut deliveries to Ukraine to raise the flow of gas to Hungary. With winter approaching fears are mounting that Ukraine will be unable to heat homes and power industry without Russian gas. On September 26, Russian and Ukrainian energy ministers are meeting in Berlin for European Union brokered talks, aimed at heading off such a crisis. Hungary said the stoppage late on Thursday was for technical reasons and because it expected Hungarian demand for gas imports to increase. It comes three days after a meeting in Budapest between the head of Russian gas giant, Gazprom and Hungary’s PM Viktor Orban. PM Viktor Orban has been critical of EU sanctions on Russia and has maintained a closer relationship with Moscow than his western European neighbors. Earlier this year Gazprom and Russian President Vladimir Putin warned of consequences if EU member states went ahead with deliveries to Ukraine.